We thought it was just wallpaper, but there’s a lot more in the 1950s-inspired Seedheads range at John Lewis when you start to dig deep. 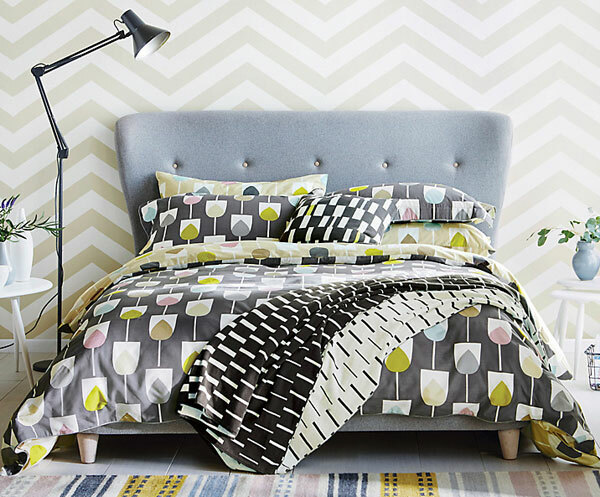 To be honest, we saw this online and it passed is by as just another Orla Kiely design for the bedroom. Then we ended up in John Lewis this weekend and saw the Sweet Pea duvet cover and pillowcases. We were sold. Saw this in the store at the weekend and up close, it looks amazing. 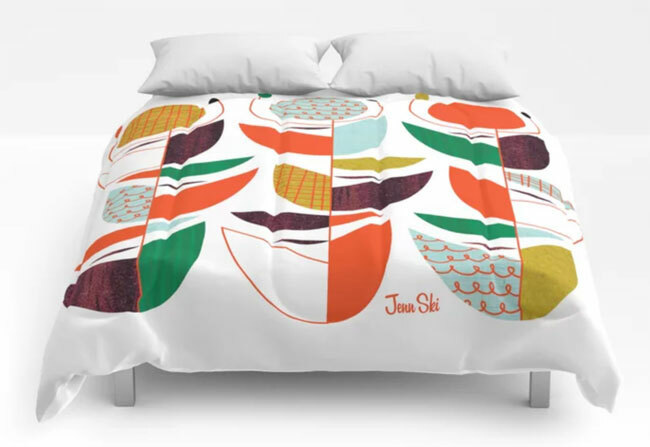 Hopefully the images of the MissPrint Home Dandelion duvet cover and pillowcase set do it justice.